Home › Travel › Let’s Become a Ninja in Iga City, a City Where The Real Ninja Was Lived! 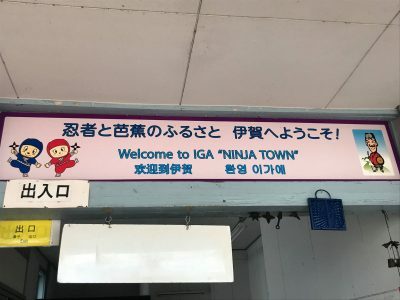 Let’s Become a Ninja in Iga City, a City Where The Real Ninja Was Lived! Ninja has been familiar with us with its appearance in a lot of films or animes, such as “ninja assassin” film or “ninja hattori” and “Naruto” anime. Ninja is actually had some ways (or “ryu” in Japanese), one of them is Igaryu or Iga way. This time, I got a chance to visit city where the real ninja in Igaryu was born, it is Iga city in Prefecture Mie. 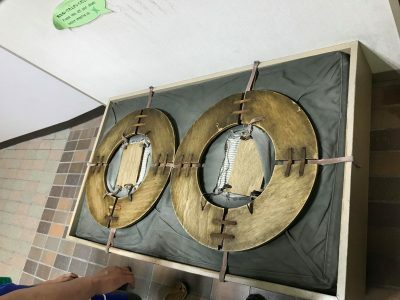 Iga city has Ninja Museum of Igaryu which I will share on this article. 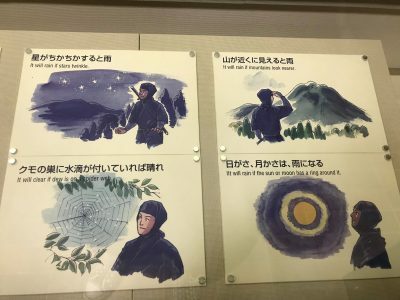 The museum is easy be accessed from big cities in Kansai/Chubu area such as Nagoya, Kyoto, or Osaka. 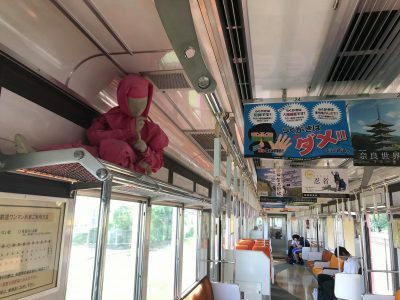 This time I departed from Nagoya to the nearest station of Ninja Museum of Igaryu, Ueno-shi station in Iga city. To reach Iga city, from Nagoya station I had to get on a train board to Kameyama. Arrived at Kameyama, then change to train board to Kamo, then get off at Iga Ueno station. Along the trip, we can enjoy the magnificent landscape of mountains and villages. Getting closer to Iga city, we can see Iga Ueno castle from far. In Iga Ueno station, then change to train board to Iga Nanbe and get off at Ueno-shi station. Once arrived at Ueno-shi station, I can feel the nuance and atmosphere of ninja, from train and locker with ninja design, until a lot of ninja objects inside the station. 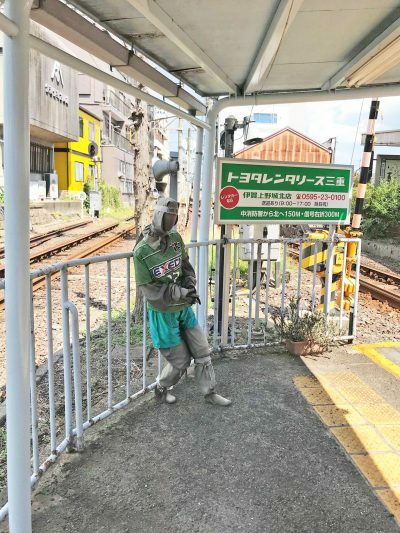 Museum ninja stands right in front of us once go out of the station. Before enter the museum, we can rent ninja costume with only 1,000 yen. We can enjoy the costume until 16:00 on the same day. Entering Ninja Museum, ninja’s houses that is lining beautifully are welcoming us. 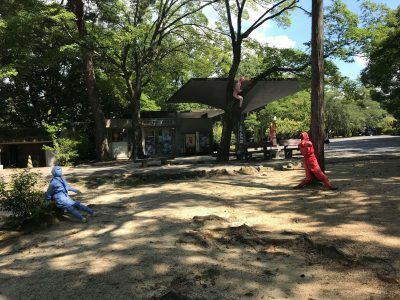 There are ninja objects inside that is popular as photo spot. 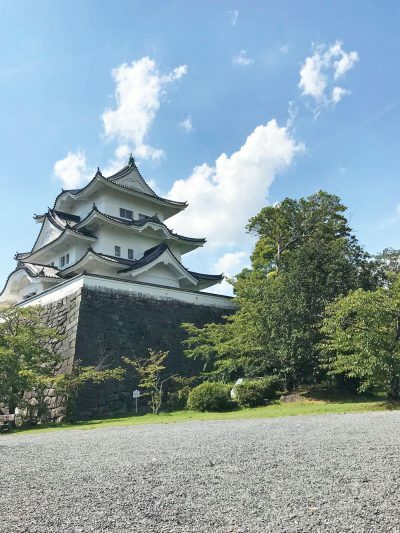 Inside the museum, there is a huge castle called Iga Ueno castle which we saw on the way to Ninja Museum. 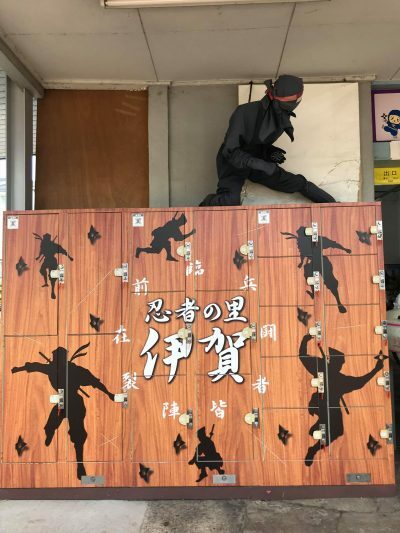 In this Ninja Museum, we can enter ninja house with admission fee 1.000 yen. 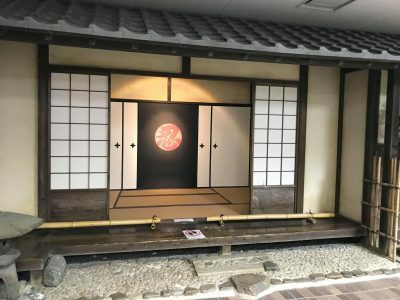 Inside the house, we can see and know more how ninja lived and secrets inside the house such as traps, secret weapon, etc. Besides, there are areas displaying weapons used by ninjas, clothes, and ninja-related books. On 15:00, there is a ninja show which we can enjoy with admission fee 400 yen. This show played by ninja and kunoichi (women ninja) perform ninja’s martial arts, complete with effects and sounds. This show is so incredible and fascinating, made me didn’t even realize the day’s getting dark. 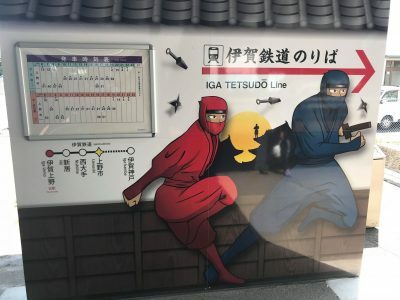 For those who love ninja, this museum is really recommended for you!